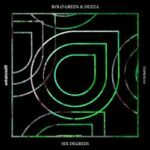 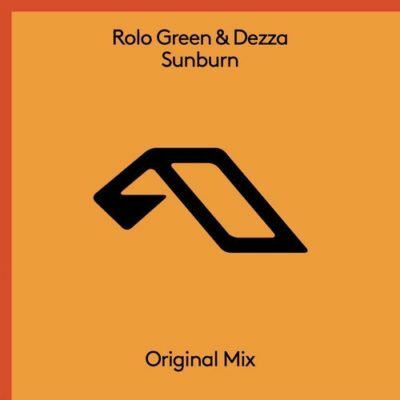 Canada meets New Zealand for a cross-continental slice of progressive house music… Rolo Green & Dezza’s “Sunburn”. 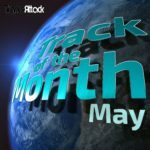 The follow up to 2017’s slow burning groover “Napier” sees Rolo team with label debutant and aviation expert Derek Silvester who has been racking up frequent flyer miles on Above & Beyond’s radio show Group Therapy. 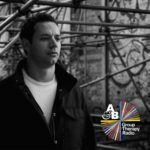 Tagged Anjunabeats, Dezza, Rolo Green.